Maggie is currently serving her first term in Maine's House of Representatives, representing District 15 in the city of Saco. She is also a member of the Joint Standing Committee on Agriculture, Conservation, and Forestry. 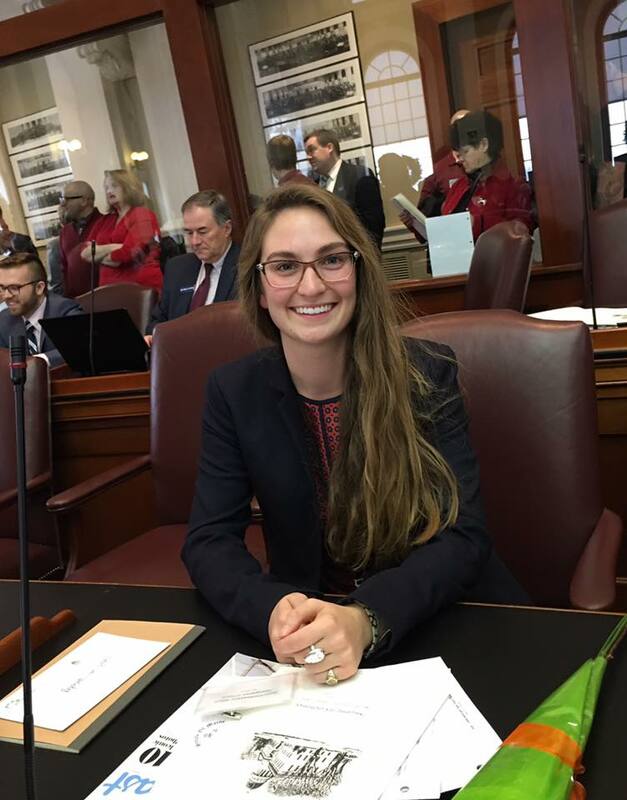 Maggie is currently the youngest woman serving in the Maine Legislature. Maggie was raised in Saco. 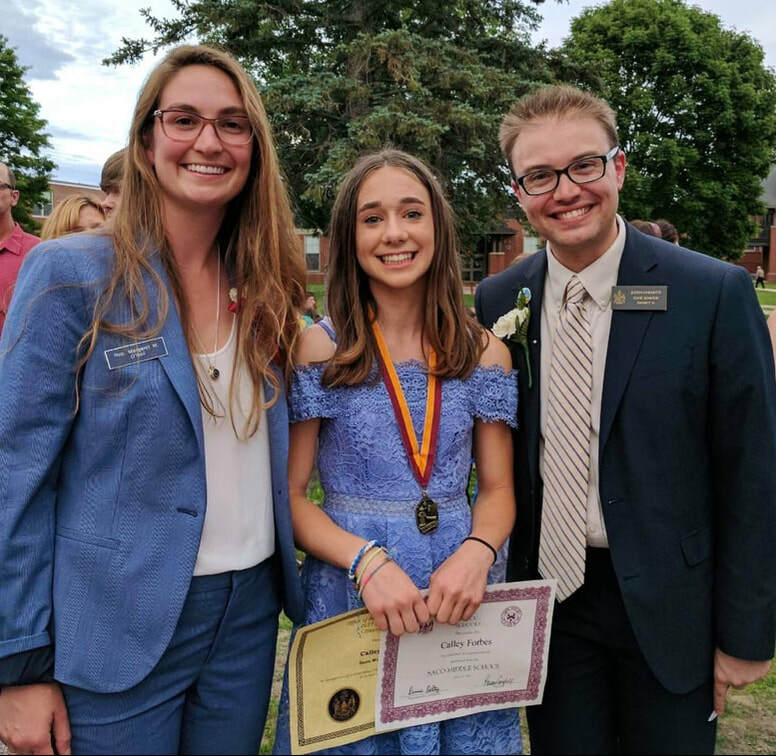 After attending McAuley High School, she earned her bache​lor’s degree in Classics and History from Dalhousie University in Halifax, Nova Scotia. During this time she volunteered with an after-school literacy program to provide support and educational opportunity to children from immigrant families. She also facilitated creative projects with public school students in an underserved area of Halifax. 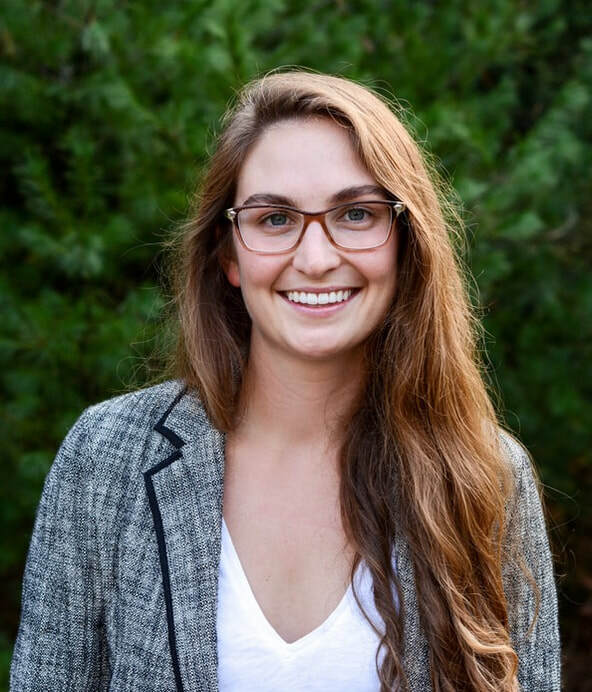 As a student, Maggie also served an AmeriCorps term with the Maine Conservation Corps where she developed a further appreciation for the value and importance of Maine’s natural resources. Prior to seeking political office, Maggie volunteered for various initiatives with the Maine Democratic Party and Equality Maine. She served as a delegate to the Maine Democratic State Convention in 2008 and 2018. Maggie is a member of the city of Saco's current Senior Tax Abatement Program ad hoc committee. For five years, Maggie worked as an assistant Park Ranger at Ferry Beach State Park in Saco. She currently works in the hospitality industry. the way Augusta functions. Please contact me with any questions or concerns.